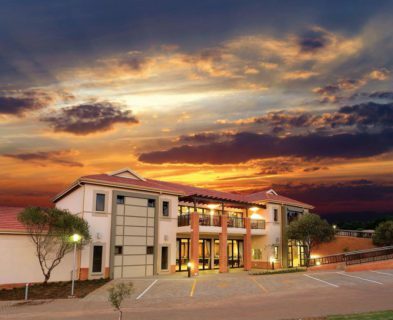 Gauteng’s premier retirement village has been designed to offer you a rich enjoyable lifestyle in a safe environment. The last phase of this already successful development is backed by Old Mutual Alternative Investments, providing peace of mind that this development is well financed and here to stay. FEATHERWOOD RETIREMENT VILLAGE is for mature fathers, mothers, sisters, uncles and aunties, sons and daughters. But it's more than just an estate, it’s a living, breathing suburb; housing all your lifelong dreams and bringing together families & lifelong friends. Safety, Convenience, Comfort, Quality of life…. Years of market research and design have created a truly unique lifestyle estate, where there is space, convenience, safety and quality of life- both indoors and out. 120 Freestanding Houses selling on Sectional Title – SOLD OUT! Variety of homes ranging from spacious, fully independent, free standing homes amongst the established landscaped gardens. SOLD OUT! Final phase – lock-up-and-go lifestyle apartments – NOW SELLING! Assisted living units within the frail care facility – NOW RENTING AND SELLING! 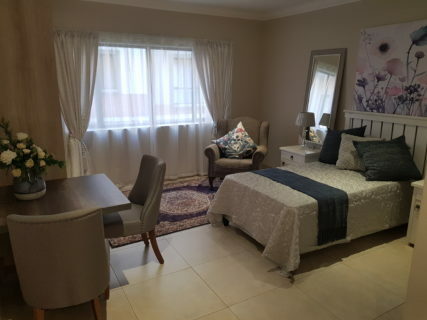 string(61) "Featherwood Retirement Village Pretoria – Developer Listing"
string(2549) "DIRECT FROM THE DEVELOPER Gauteng’s premier retirement village has been designed to offer you a rich enjoyable lifestyle in a safe environment. 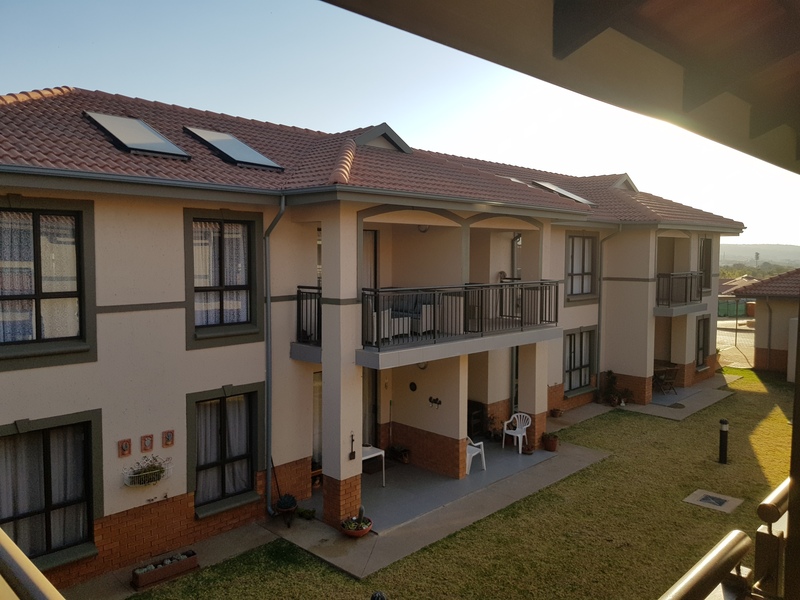 The last phase of this already successful development is backed by Old Mutual Alternative Investments, providing peace of mind that this development is well financed and here to stay. 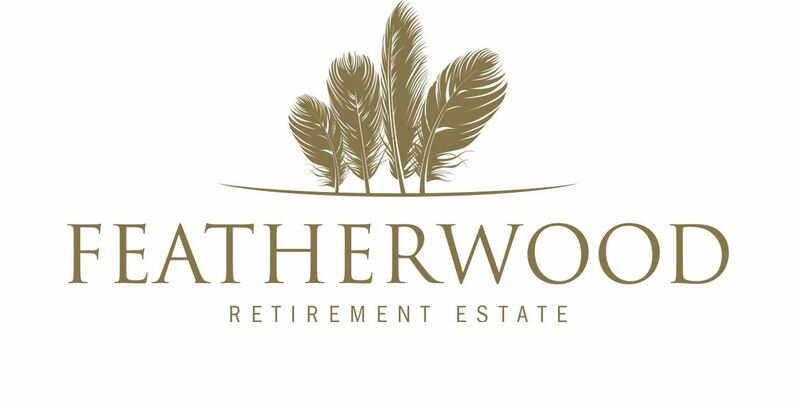 FEATHERWOOD RETIREMENT VILLAGE is for mature fathers, mothers, sisters, uncles and aunties, sons and daughters. But it's more than just an estate, it’s a living, breathing suburb; housing all your lifelong dreams and bringing together families & lifelong friends. Safety, Convenience, Comfort, Quality of life…. Years of market research and design have created a truly unique lifestyle estate, where there is space, convenience, safety and quality of life- both indoors and out. 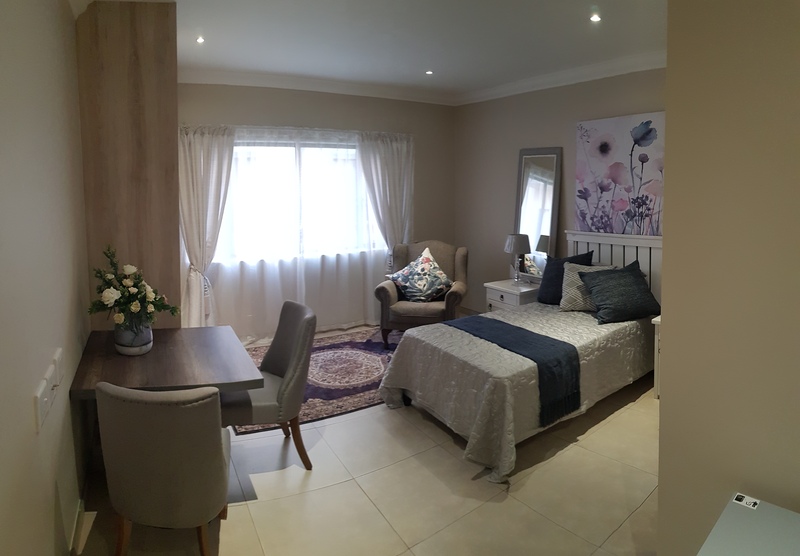 The developers have been involved with retirement villages for more than 30 years to give you the purchaser peace of mind that they will be around for many more… At a glance: 120 Freestanding Houses selling on Sectional Title – SOLD OUT! 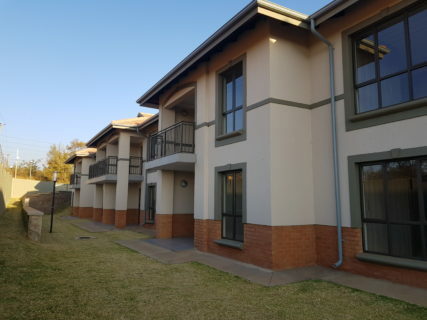 86 Apartments, 2 and 3 Bedrooms – Selling now on Life Rights & Sectional Title 84 Assisted Living apartments available to Rent or to Buy on Life Right Fully operational Frail Care facility with 24/7 staff Benefits of the Retirement Village Location – close to Woodlands Boulevard Shopping Centre, Pretoria East, Netcare Hospital and Woodhill Golf Estate. 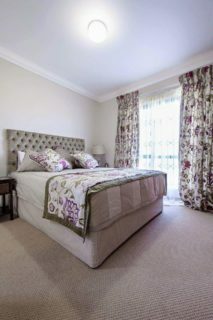 Variety of homes ranging from spacious, fully independent, free standing homes amongst the established landscaped gardens. SOLD OUT! Final phase – lock-up-and-go lifestyle apartments – NOW SELLING! 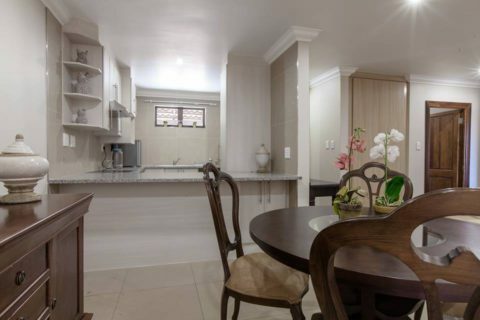 Assisted living units within the frail care facility – NOW RENTING AND SELLING! 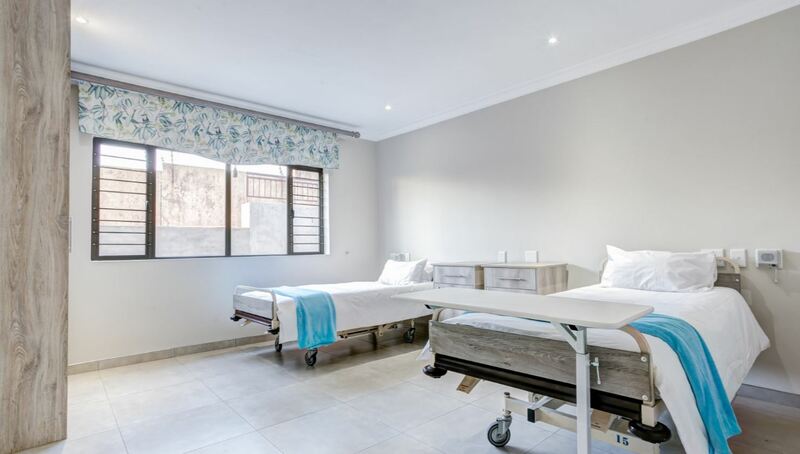 Frail care facility, offers full care services Frail care and assisted living facility has been planned in such a way that it will operate on a self-sustainable basis, meaning that owners of FEATHERWOOD RETIREMENT VILLAGE will not be subsidizing the operation. Owners will only pay for the services they use 24 Hour security Courtesy bus for all residents Clubhouse with a gym, library, salon, multipurpose dining & events hall (sees regular private and estate functions) and coffee bar Financially and operationally sound Body Corporate in the competent care of the trustees elected by the owners. Development has been well established in the 8 years since the estate started up Development Partners An initiative made possible by: Old Mutual Alternative Investments Power Group Retire24"
string(44) "131 Matt Avenue Pretorius Park Pretoria 0042"
string(22) "Yes, on selected units"
string(38) "Scheduled trips to Woodlands and other"
string(33) "Available in the Community Center"
string(60) "Perimeter wall with electric fencing. 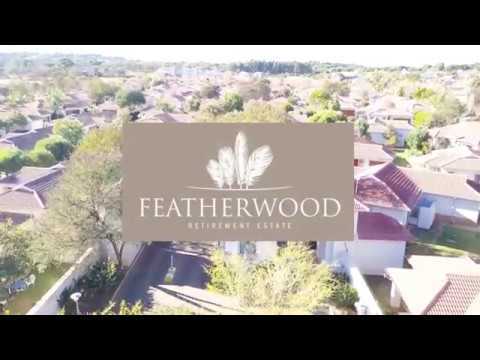 24 Hour access control"
string(28) "Yes, 24/7 full nursing staff"
string(40) "Mini - gym within the existing Clubhouse"
string(156) "Featherwood Retirement Village Pretoria offers your retirement lock-up-and-go convenience, including the option of well-designed 2 and 3 bedroom apartments."